North Dakota - maybe we should pay attention. Apple to launch cut-rate iphones - honestly, with $90 monthly plans why isn't this thing free??? "Congress enacted Section 363 to let companies ignore creditors’ objections if they need to sell deteriorating assets fast or if a buyer might walk away." 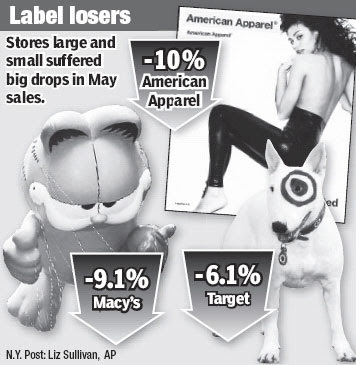 NYPost with more retail sales gloom.